Apparently a college degree isn't a prerequisite for flying the Millennium Falcon. 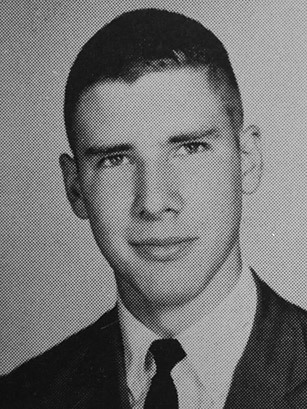 Harrison Ford, of Star Wars and Indiana Jones fame, majored in philosophy at Ripon College, but dropped out shortly before graduation. He subsequently landed several small parts in Hollywood productions, but unhappy with such minor roles, turned to a career in professional carpentry instead. Almost ten years later, he would co-star in George Lucas' 1973 graduation night comedy American Graffiti and subsequently joined Lucas in a galaxy far, far away in the 1977 blockbuster Star Wars.